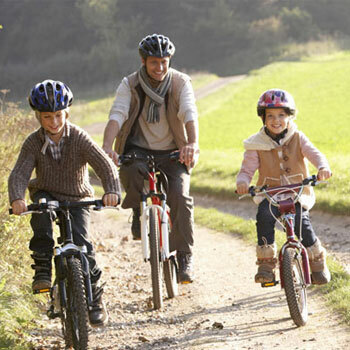 Bicycle NSW | Creating a better environment for all bicycle riders. Help us make your rides more enjoyable, more social and safer. We do this through our advocacy work, our Bicycle User Groups and events. Let Bicycle NSW advocate on your behalf for positive bike riding policies, education campaigns and an increased safe cycling network. 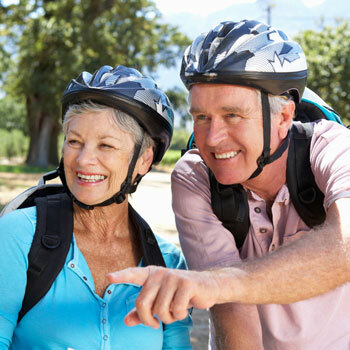 Additionally, all Members receive worldwide comprehensive bike riding insurance and legal assistance. Bicycle NSW is here to make cycling easier, safer and (even) more enjoyable. 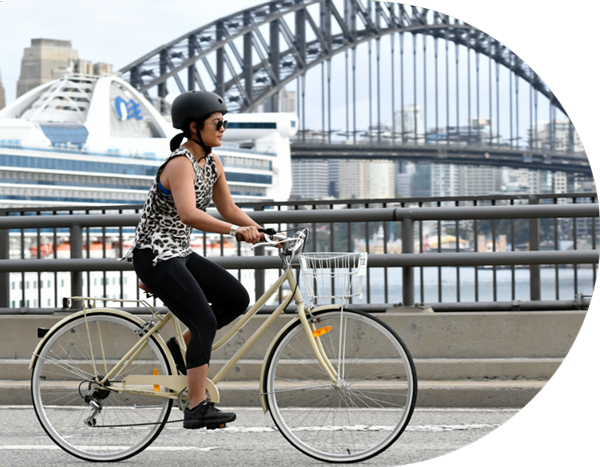 Whether you ride a bike for fitness, recreation or commuting, Bicycle NSW has you covered. We are the peak advocacy body in NSW for recreational bike riders and offer worldwide insurance to protect you when on the bike. We want you to have fun on the bike, while we handle the rest. to regular maintenance workshops and skill rides, you can cycle with us all year round.